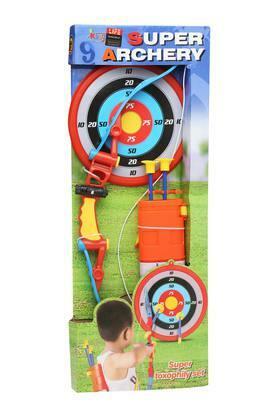 Life presents this super archery set, which will be a fine addition to the toy collection of your little kid. 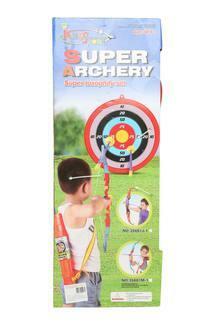 Designed for both girls and boys, it will be a cute companion to your little one. Besides, it is made of a good quality material that makes it easy to maintain.